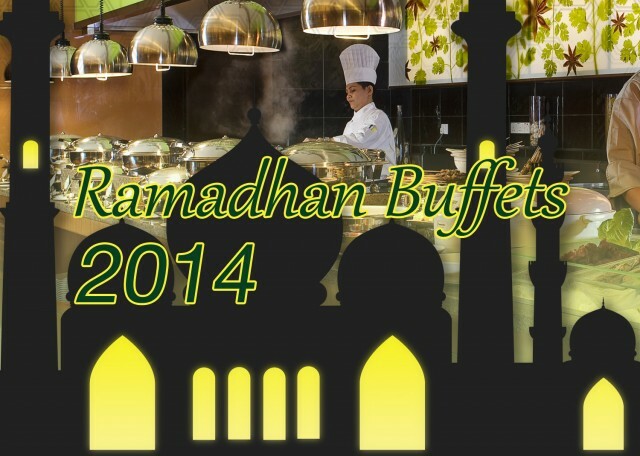 Looking for the 2014 Ramadhan Buffet Guide? 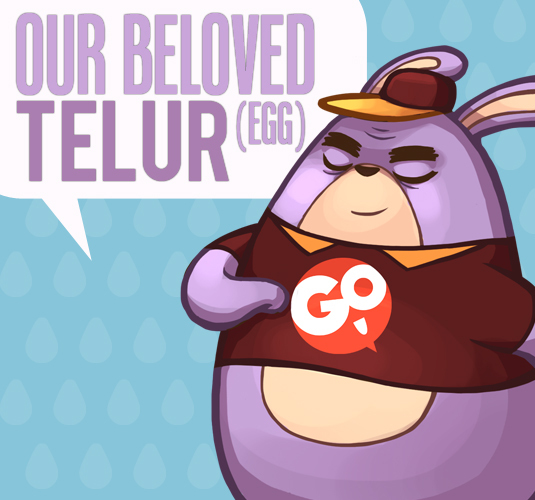 Go here! Selamat Berbuka Puasa! Continuing from Part 1 of our Ramadhan 2013 Roundup, we’re introducing more places to dig in at when the sun goes down. This week we’re exploring fine dining restaurants with very special Ramadhan menus and dinner experiences that you won’t find elsewhere. 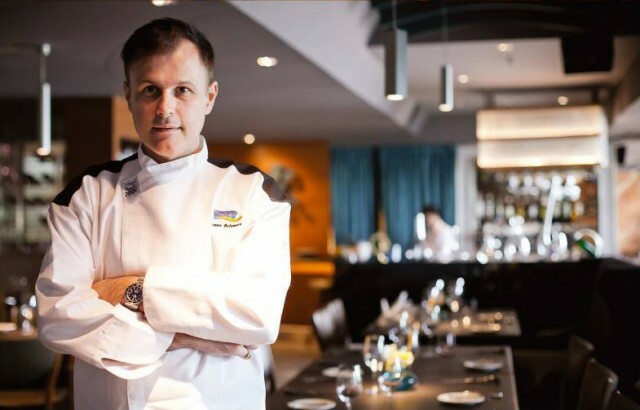 Chef Bruno Delamare will be showcasing his dextrous culinary skills at Le Midi in Bangsar Shopping Centre this Ramadhan season. His amazing portfolio is illustrated with a career at fine restaurants such as the Ritz London and L’Amandier in Brussels of Michelin Guide fame. Appetizers: Dates, dry fruits, nuts, hot and cold mezzeh, cheese platters, soup. Mains: Leg Ouzie Lamb, Seafood Thermidore, Mixed Grill, Oriental Rice. RM98++ per person, minimum 10 pax. Call 03-20941318. / 012 707 9048 / 012 209 9048 for reservation Ramadan Menu. 10-7-2013 until 7-8-2013. 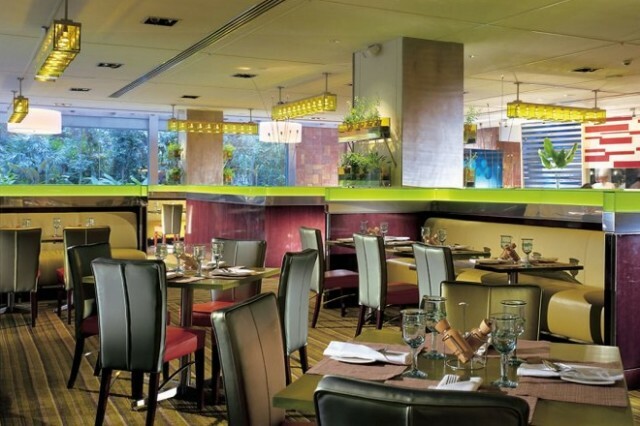 Lemon Garden Cafe in Shangri-La Hotel KL is well-known for their themed buffets throughout the week. On Seafood Nights Thursdays and Saturdays, enjoy the freshest catch of crabs, oysters, slipper lobsters, prawns and more. The fires are on in the barbeque pit each Friday, so get ready for hearty servings of chicken, lamb and beef. 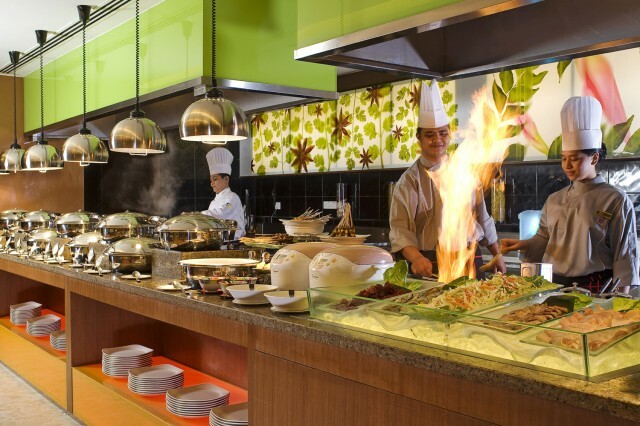 Or dig into the daily buffet spread of delicious Malaysian, Indian, Chinese and Italian cuisines. Break fast at Flora Terrace at Hampshire Place this Ramadhan season. 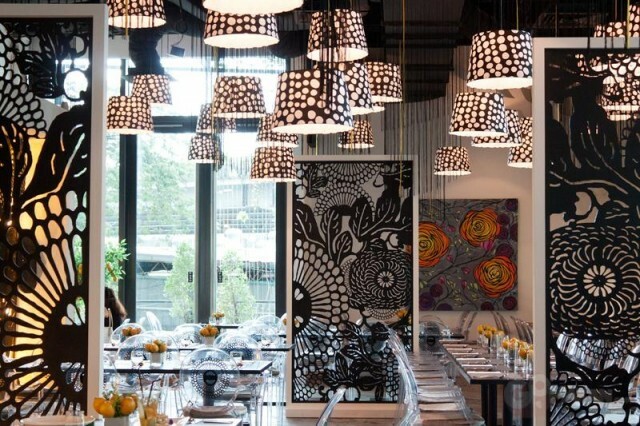 The flower-themed decor in Flora Terrace is delightfully unique and delivers an unforgettable experience. 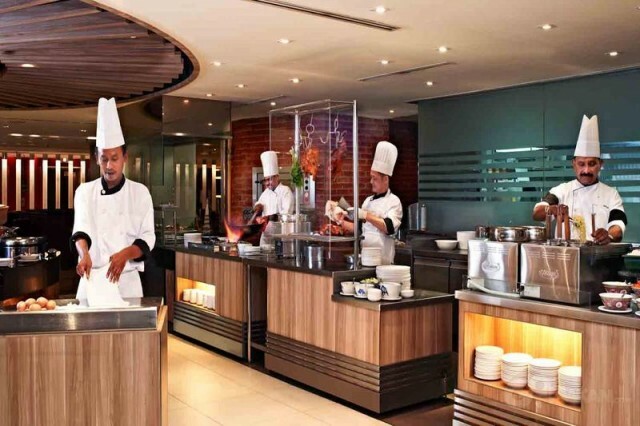 The buffet serves Western and Asian cuisine prepared skillfully by their experienced chefs. Treat your family to a special Ramadhan Buffet prepared by Chef Mydin at the Melting Pot Cafe in Concorde Hotel Shah Alam. His famous Fish Head Curry is not to be missed! As an exclusive offer this year, you can save RM20 per adult during the first 3 days and last 3 days of Ramadhan by simply booking your tables in advance. The Grand Ballroom at Concorde Hotel is also open for buka puasa buffets during Ramadhan. 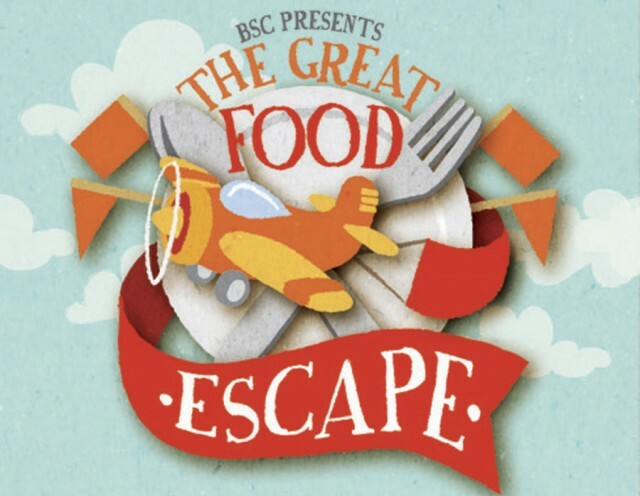 Check out Ramadhan Buffet Roundup Part 1 for more buffets! 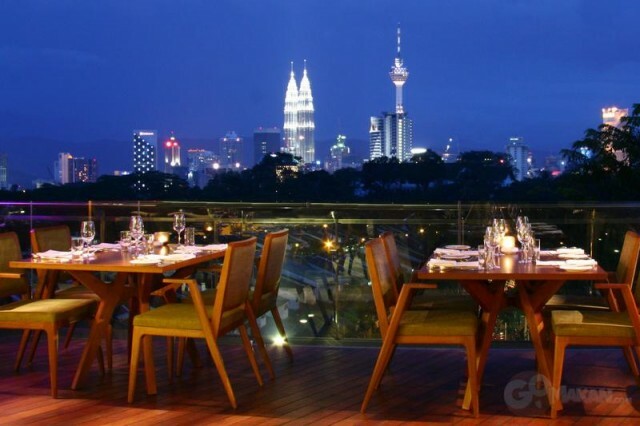 Browse 8 Recommended Hotel Buffet Restaurants in KL for additional ideas.